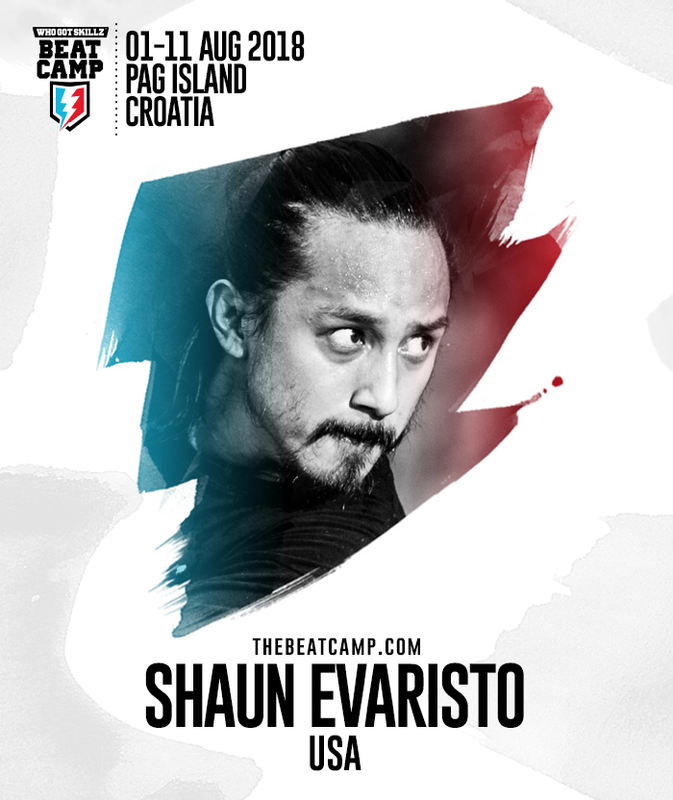 Shaun Evaristo is a Filipino-American professional dancer and choreographer and currently CEO of Movement Lifestyle, a management company for choreographers. 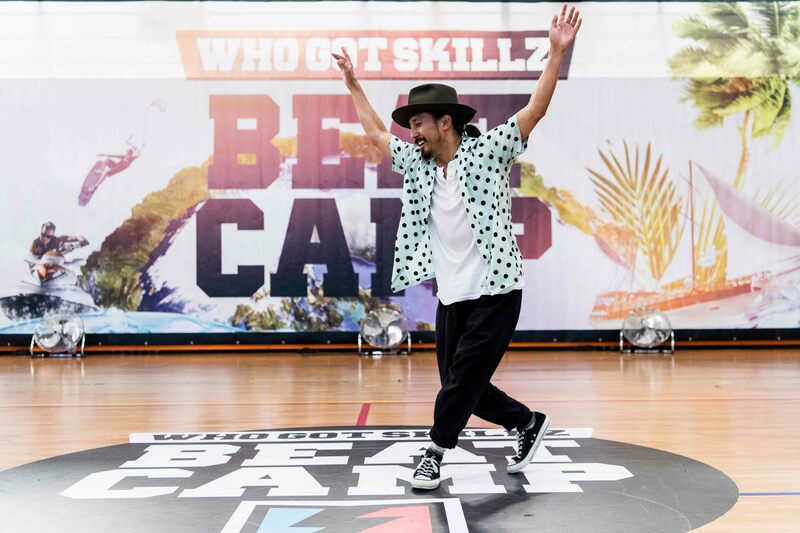 Shaun has taught at dance institutions that are well known by other dancers; amongst those are the Urban Dance Camp in Germany, the Broadway Dance Center in Japan, and Beat Mix in Korea. He has performed for Omarion, High School Musical star Vanessa Hudgens and Justin Bieber, and has choreographed several dance routines for J. Lewis, NLT, Travis Garland, Luhan (singer) and for Korean groups Big Bang (most notably Taeyang), 2NE1, Se7en, BTS, and Henry’s 1st single, “Trap”.